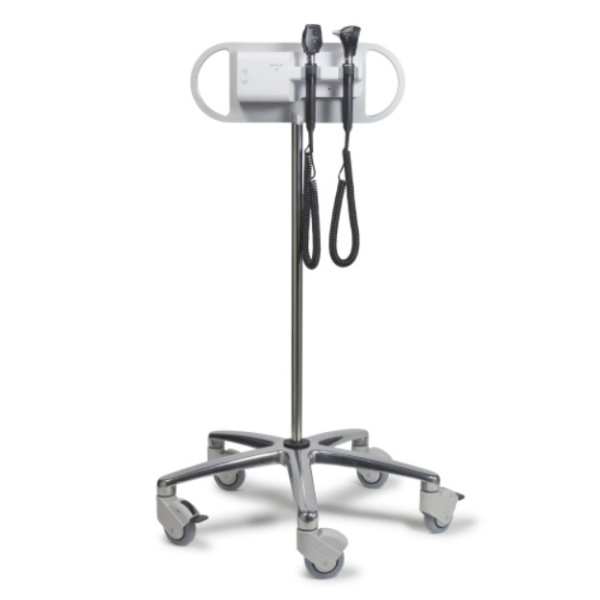 Opticlar VisionMed Trolley mounted diagnostic stations, provide mains power for the VisionMed Practice range of instruments. 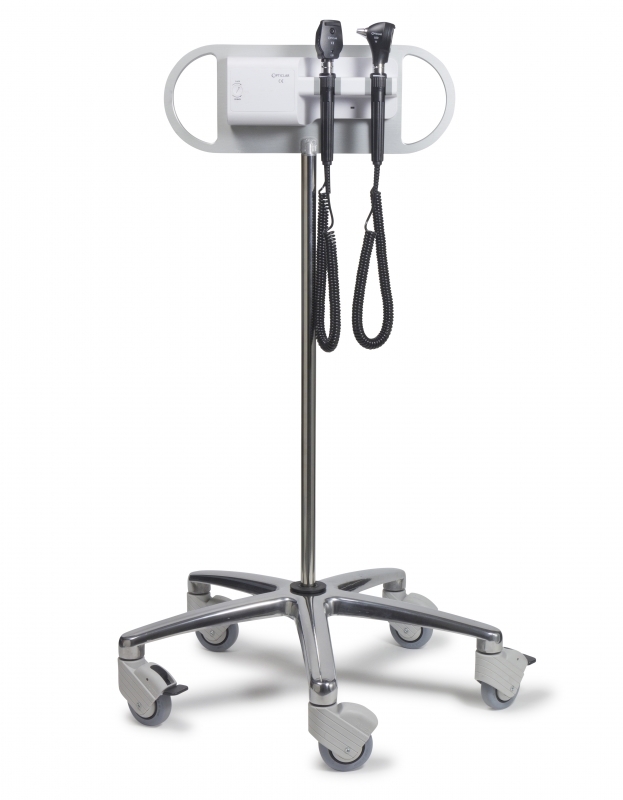 Available in single-bay or twin-bay configurations with fixed cord handles with a working radius of more than 3 metres. The smooth design and rounded profile is hygienic, easy to clean and minimises dust traps.